Also refered to as consumers, heterotrophs are organisms that obtain their energy (nutrition) from organic compounds/materials. In other words, they are organisms that are unable to produce their own food (unlike autotrophs) and therefore have to consume/ingest organic compounds as a source of energy. Compared to autotrophs (which occupy the base of the food-web triangle), heterotrophs occupy the upper levels of the food web given that their survival is dependent on the producers (autotrophs). 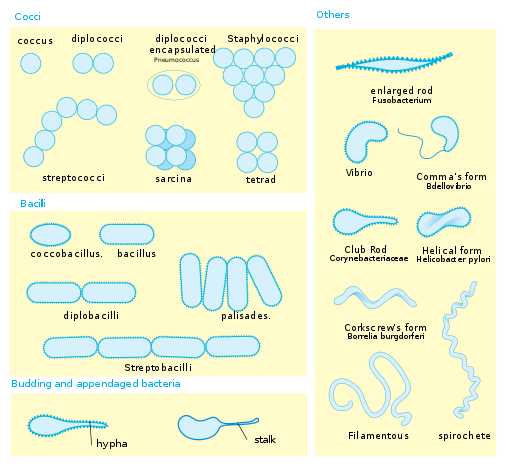 They consist of all animals ranging from mammals to bacteria. While all heterotrophs survive by consuming/ingesting food (organic material) this is achieved in different ways for different types of animals. This type of nutrition (saprotrophic nutrition) involves the consumption (through absorption) of food material from decaying organic matter (dead and decaying animals, plants etc). Organisms that obtain their nutrition from dead and decaying organic matter are known as saprotrophs or saprophytes. 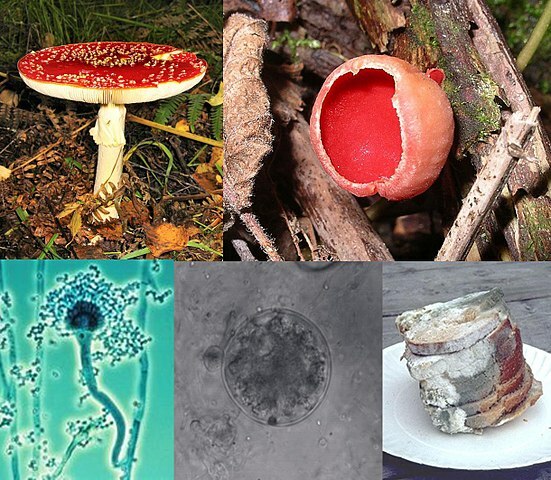 These include a variety of fungi and bacteria as well as a number of other organisms that resemble fungi (such as water molds). Essentially, the nutritional process involves the breakdown of organic matter in the decaying matter by saprophytes' enzymes into simpler substances. These are then absorbed by these organisms as a source of nutritional energy. While a good number of saprophytes (e.g. many fungi) may possess plant-like traits, they are unable to produce their own food and therefore have to ingest organic compounds as their source of energy. It is for this reason that they are classified as heterotrophs. Saprophytic fungi like mucor are unable to make their own food or ingest food as higher animals do. For this reason, they use a different mechanism to obtain nutrition. At its base, the mucor body is highly divided into threads that are known as hyphae. As they grow on the decomposing matter, this network of threads (hyphae) spread through the substance (animal, bread, leaves etc) from which they absorb nutrients. The production of digestive enzymes (cellulases, oxidases, proteases etc) allows for the substance to be broken down into much simpler molecules that are then absorbed (through diffusion) by the fungi. Yeast is also classified as fungi. Unlike other fungi like mucor, yeast is single celled organisms that reproduce spores during reproduction. Given that they are unable to produce hyphae like other fungi, yeast obtains their nutrients through a process known as extracellular digestion. Here, the organism produces digestive enzymes that are then released in to their immediate surrounding environment. Once the enzymes break down the material in their surrounding, these simpler nutrients are then taken up by the organism into the cell. Saprophytic fungi play an important role in nature. In addition to being natural decomposers, they help break down dead matter into simpler substances. This is important because it makes it possible for other plants to be able to easily take up these recycled materials for growth. These fungi also act as food (mushrooms) that can be eaten (some can be poisonous). As for single celled fungi like yeast, they play an important role in fermentation, which makes them important in the bakery and alcohol industry. Saprophytic bacteria can typically be found growing on dead/decaying matter. As such, they can be found in rotting wood, decaying plants and animals as well as on decaying organic matter found in stagnant water. 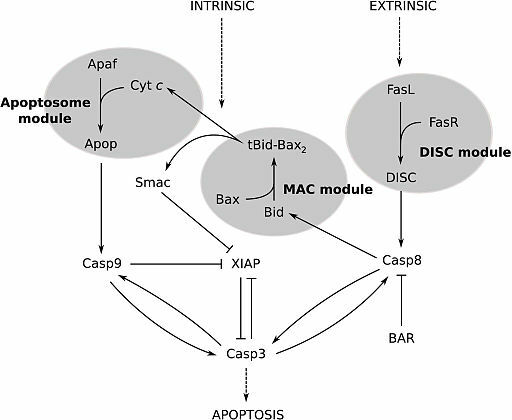 Like other saprophytes, saprophytic bacteria produce a variety of digestive enzymes for the purposes of breaking down organic matter of dead/decaying substances. Saprophytic bacteria are by far the largest decomposers and thus play an important role of breaking down various waste materials in nature. Organic manure - Given that they break down organic matter, they are often used in farms for the purposes of breaking down various complex organic material (dung etc) into manure that is then used to promote the growth of plants. This is largely due to the fact that plants are well able to take up simpler material (such as ammonium compounds) broken down from complex organic matter. Saprophytic bacteria are also used for fermentation and for producing vinegar among others. Compared to saprophytic nutrition where the organism absorbs nutrients, holozoic nutrition involves the ingestion of the food material by the organism. Therefore, the organism consumes the solid food substance, which is then broken down further within the organism and transported into the cells of the organism. Herbivores include animals that only consume plants as their source of energy. Depending on the animal, they eat different types of plants or given parts of a specific plant (leaves, fruits, bark etc). Therefore, not all animals are capable of eating all types/parts of plants. For instance, unlike cows, the tongue of a giraffe allows it to eat leaves of thorny plants (the tongue can sort out leaves from thorns). Browsers - Browsers are herbivores that typically feed on such plants as leaves, fruits, shrubs and soft plant shoots. Some examples of browsers include the wild goats, Alpine ibex, the Nubian ibex as well as Walia ibex among others. Grazers - Unlike browsers, grazers often eat grass. These include such animals as cows and Kangaroos. * Some herbivores like sheep possess an anatomy (narrow muzzle and larger rumen) that allows them to be intermediate feeders (they are both grazers and browsers). Herbivores are the primary consumers given that they only eat plants (producers). As such, they are the second to the producers in given that they are source of food for animals higher in the food web. Apart from being important source of food for animals higher in the food web (carnivores) herbivores also play such important roles as seed dispersion as well as pollination (bees etc). * The anatomy of herbivores allows them to eat and digest plants. The lower teeth and hard upper gum of goats allow them to pull the bark off some trees and shrubs while their intestine allows them to successfully break down the plants further. Unlike herbivores, carnivores are adapted to hunting, killing and eating other animals. As such, they only eat meat, which is their source of energy. Being higher in the food web, some carnivores can not only eat herbivores, but also omnivorous animals as well as other carnivores. For instance, carnivores like hyenas can hunt and eat lion cubs. Carnivores require more energy so as to be able to hunt and kill prey. Herbivores, omnivores as well as other carnivores are a good source of meat (proteins) that is required to provide such energy. Because they have to hunt and kill other animals, carnivores are well adapted to run faster (or fly) with longer canines that allow them to kill prey and tear off flesh (at least for most land carnivores). However, it is worth noting that different types of carnivores are adapted in different ways for their survival. Whereas a good number of snakes have poisonous fangs that they use to kill prey, other carnivores like eagles have sharp claws and a string, curved beak that they used to catch, kill and eat their prey. Omnivores eat both plants and animals. This is of great benefit for most omnivore given that this characteristic allows them to live in many environments where they can get meat and plant foods. Some examples of omnivores include human beings, brown bears, raccoons and the woodpecker among others. The availability of these different sources of food (meat and plants) provides different types of nutritional need that these animals require. * Omnivores are well adapted to eat both plants and meat. For instance, human beings have longer canine teeth (compared to the other teeth) that allow them to tear food while the molar allow for chewing or both meat and plant foods. A parasitic model of nutrition refers to a type of nutrition where one organism depends on another organism (host) for nutrition. In this type of nutrition, the organism that depends on the other is known as the parasite while the animal that is being depended on for nutrition is the host. While the parasite benefits from the nutrition it gets from the host, the host does not benefit from this relationship. 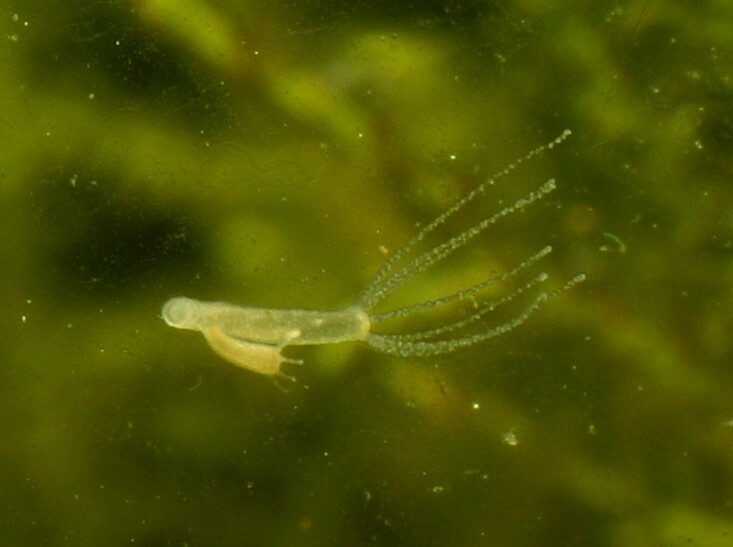 In most cases, the parasitic mode of nutrition ends up causing harm to the host. Total parasites (endo-parasites) - A total parasite refers to a parasite that is wholly dependent on the host for water, food as well as shelter. Examples of total animal parasites include tape worm and malaria parasites. These organisms live within the host and are unable to survive on their own (outside the host). Among plants, Cuscuta is a good example of parasite that depends on such plant hosts as Zizyphus for survival. Because Cuscuta lacks proper roots, their sucking roots grow in to the stem of the host where they obtain nutrients from the xylem and phloem of the host plant. Partial parasites - Compared to total parasites, partial parasites largely depend on the host for food. A mosquito is a good example of a partial parasite. While they depend on the host for food, they do not need to live in or on the host for survival. In plants, partial parasites are capable of synthesizing their own food through photosynthesis, but depends on other plants for water and minerals. Viscum is a good example of a plant partial parasite that tends to grow on the branches of other plants like Oak trees. 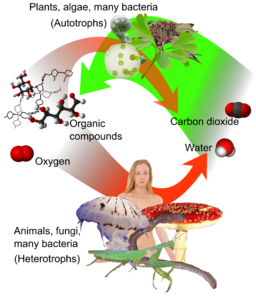 Whereas heterotrophs are unable to make/synthesize their own food, autotrophs have the ability to make their own food using carbon dioxide in the presence of sunlight (where sunlight is the source of energy). These autotrophs are commonly refered to as photoautotroph/phototrophs (e.g. cyanobacteria). While photoautotroph need light energy to make food, chemoautotrophs (e.g Hydrogenovibrio crunogenus) are a type of autotrophs that achieve this by using chemicals. * Photoautotrophs are able to produce food through photosynthesis by using light energy from the sun. Chemoautotrophs on the other hand produce their own food by using chemicals through a process known as chemosynthesis. One of the biggest differences between autotrophs and heterotrophs is that autotrophs have Chlorophyll. This is an important pigment present in all autotrophs (from plants to bacteria). Using chlorophyll, plants (as well as algae and various bacteria etc) are able to trap light energy and use it to produce food. This ability to produce their own food has made autotrophs the most important part of the food chain. Because they alone are able to make their own food, autotrophs are the primary producers and thus the foundation of the ecosystem. Veer Bala Rastoji. Modern Biology. Originally published: 1997.